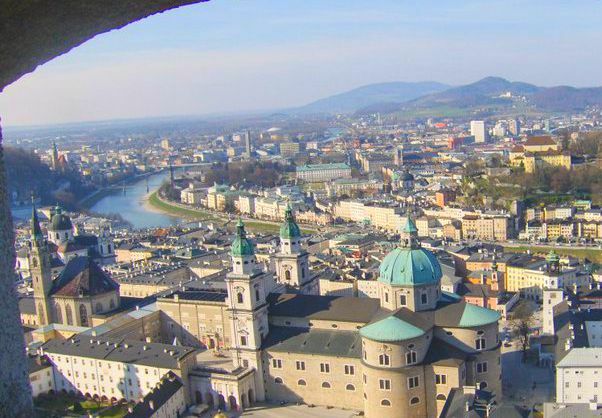 My all time favorite city is Salzburg, Austria. There are so many reasons why I love this city situated at the base of the Alps. First off, it is where my husband asked me to be his wife (good man) but also because this city has everything you need, but without the craziness of a big city. It is the best combination of old and new, with what seems like an old Gothic church on every corner and horse drawn carriages cruising the cobblestone streets. 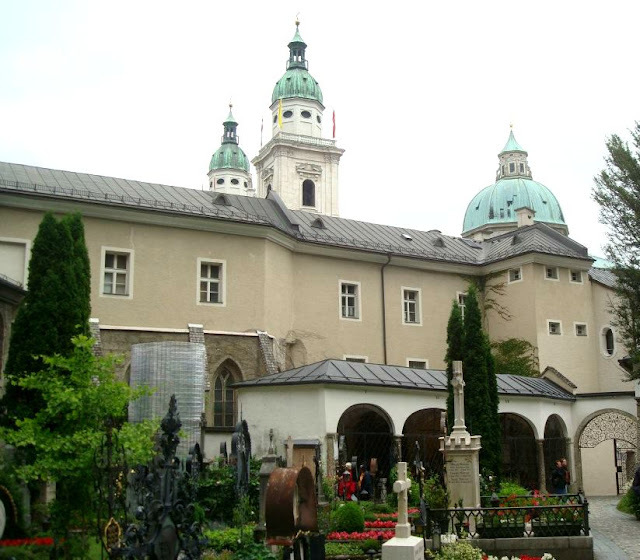 I first visited Salzburg -best known for it's role in The Sound of Music and the birthplace of Mozart- back in 2005 and had an instant attraction to the city. 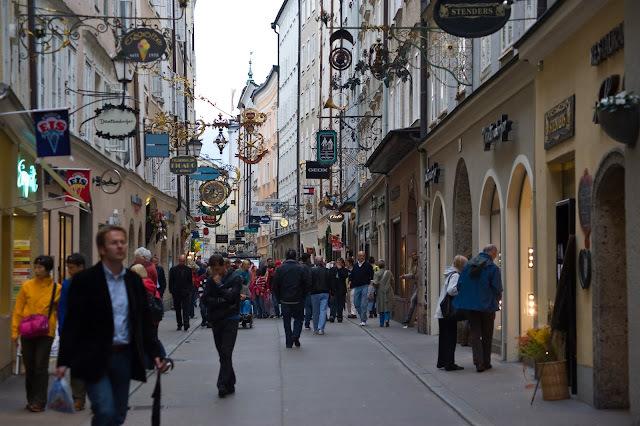 My husband grew up only 40 minutes from the city center, so whenever we are in Austria, it is a must that we come into the city for a date, tea, to visit friends or go shopping. There is always something to do in Salzburg. 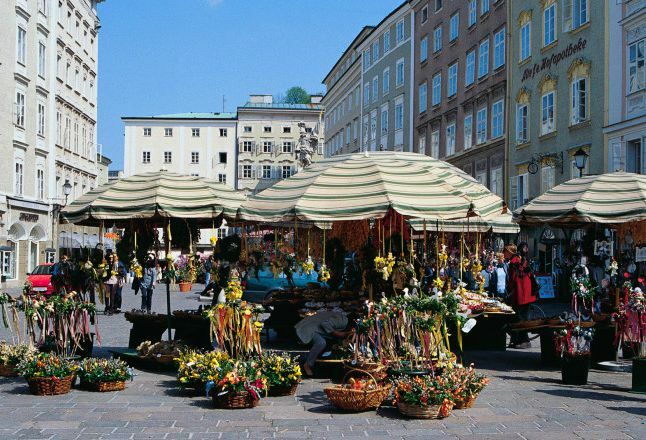 There are farmer's markets, seasonally themed markets, tours, museums, shopping, walks and restaurants to enjoy. It seems the weather is usually the same here in the the non Winter months; partly cloudy with a chance of rain. Even in July ha. But I'll take what I can get. If the weather is nice, I recommend just grabbing some food or bringing a picnic and eating along the river Salzach. 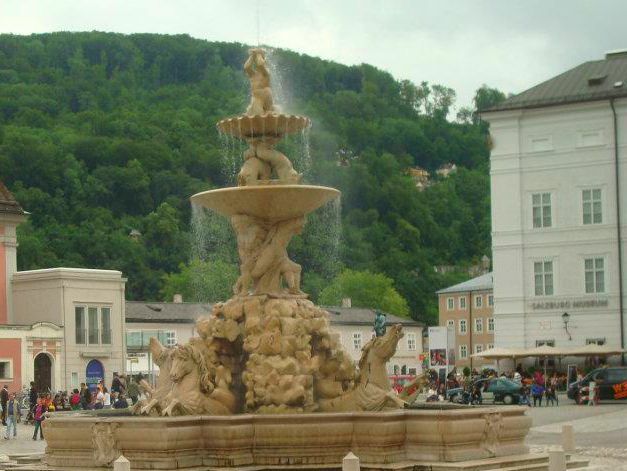 Austria is such a well maintained country that even in the larger cities you can notice the cleanliness, making eating in the grassy areas of the city a plus. 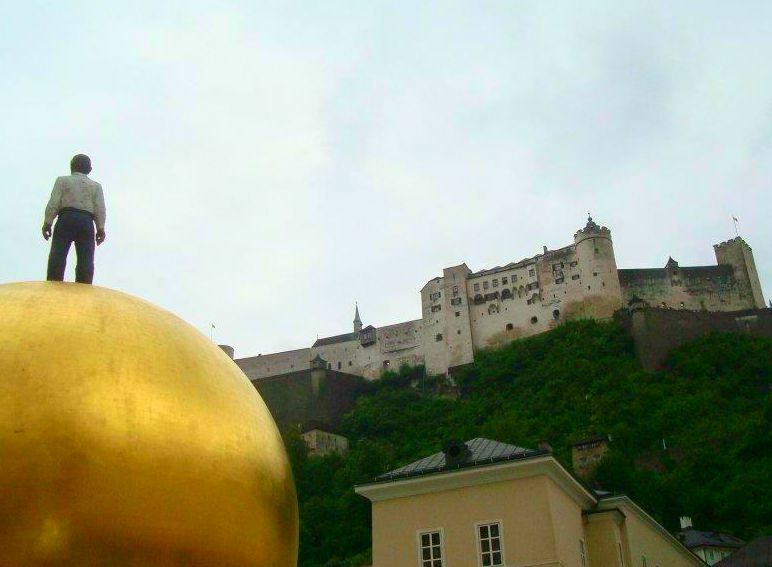 Also, taking the time to hike the mountain to the Fortress Hohensalzburg is a must do. 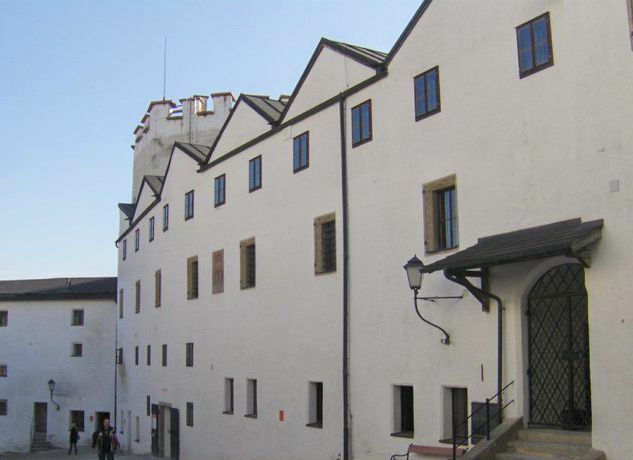 There is a nice museum within the fortress, and everything is well preserved. But really you can't beat the views of the city from up there. 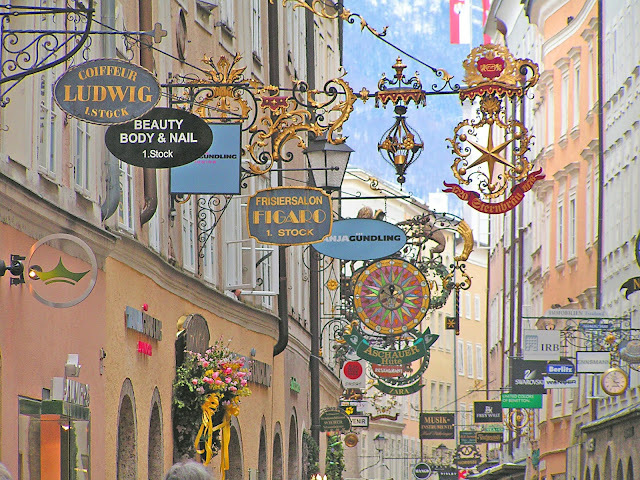 If you ever have the opportunity to come to Austria or the surrounding countries, I really recommend stopping by Salzburg for a night or two. Grab a giant pretzel (my kid's fav), get your walking shoes on, and enjoy this beautiful, friendly city in -what I believe is- one of the best and most traditional countries in Europe. I promise you won't be disappointed! Despite the tricky weather, it looks like you guys lucked out and had a mostly beautiful day! Salzburg is way up there on my places-to-see list. It seems so charming! Your pictures are gorgeous and make me want to go even more. It is so beautiful there!!! Definitely on my bucket list! YES! I loooooooove Salzburg! When we lived in Italy we went there very often. This makes me miss it so much. What great photos - that moss-topped building is my favorite (near the Louis Vuitton store). I love exploring little towns like these and would love to visit Austria! 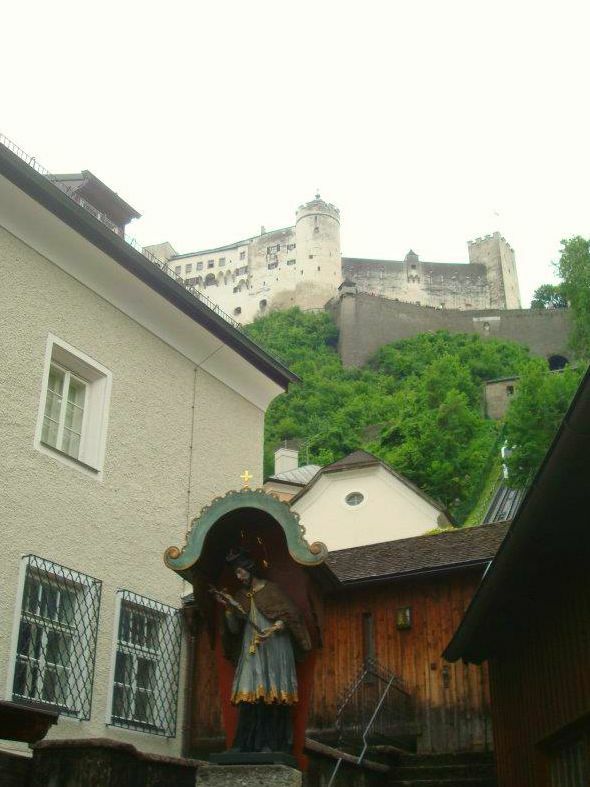 I LOVE Salzburg! One of the best cities I visited in all my travels. You did such a great job capturing it's beauty. So much to do there and I loved the history. I really want to go back soon! What a fabulous tour of the city, you have shared some amazing places, I love to see through your eyes what I will never be able to experience. 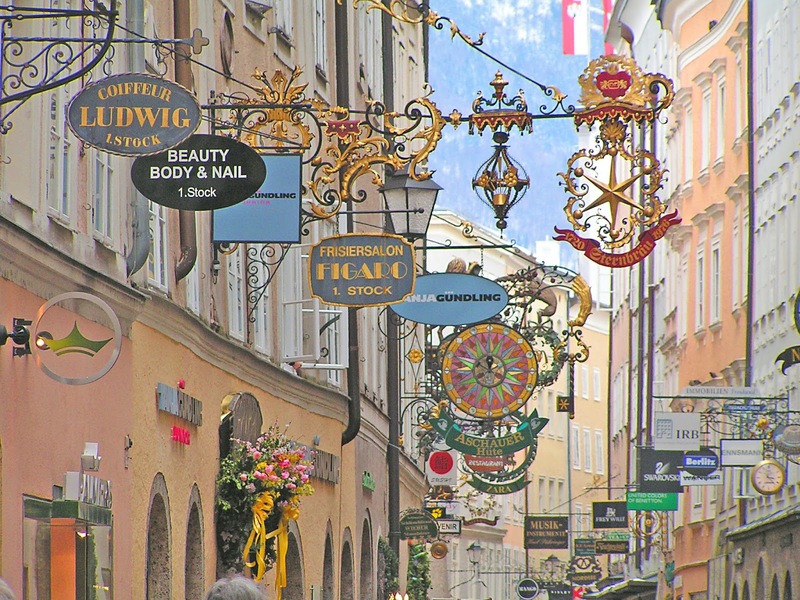 I would love to stroll through what seems to be shopping and oodles of stores, lets go get our nails done!!! Thanks for Co-Hosting with me again this month, your the best!! My neighborhood is so boring. SIgh. I am envious of your experience- absolutely gorgeous!!! I'm glad you are documenting this for everyone so we can live vicariously through you ;) . Wow. This looks like such a cool spot! I love the picture with the cafe. Or market maybe? Thanks for sharing at Tuesday Talk! I could live in Europe - it is so beautiful there. 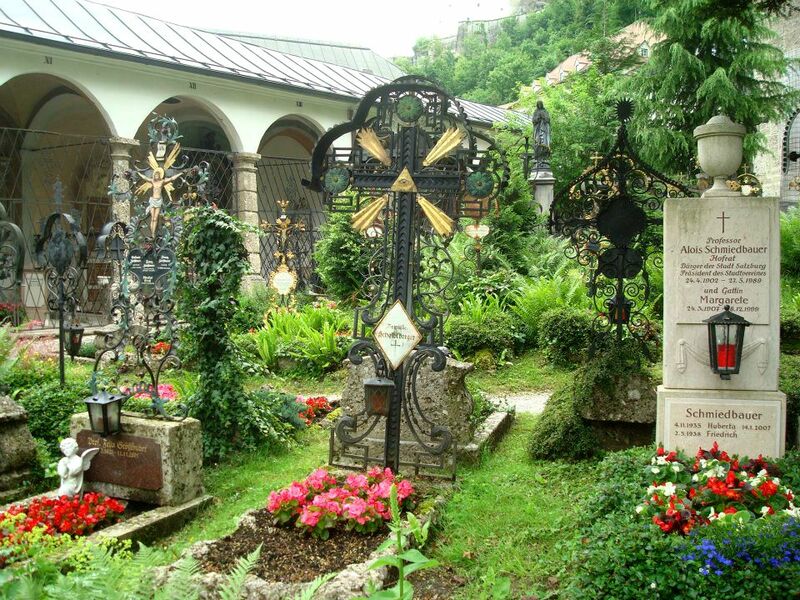 Austria has been on my bucket list for a long time and your stunning pictures make me want to visit it even more! How romantic that your husband proposed there!! You are having an amazing summer - enjoy!! 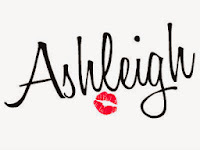 Ashleigh, thank you so much for the tour. Your photos are all beautiful!! Looks like you all had a fantastic trip! My oldest daughter and I are planning a trip to Europe soon! Now I'm really looking forward to going! Thank you for sharing, and it's always a pleasure co-hosting #omhgww with you! 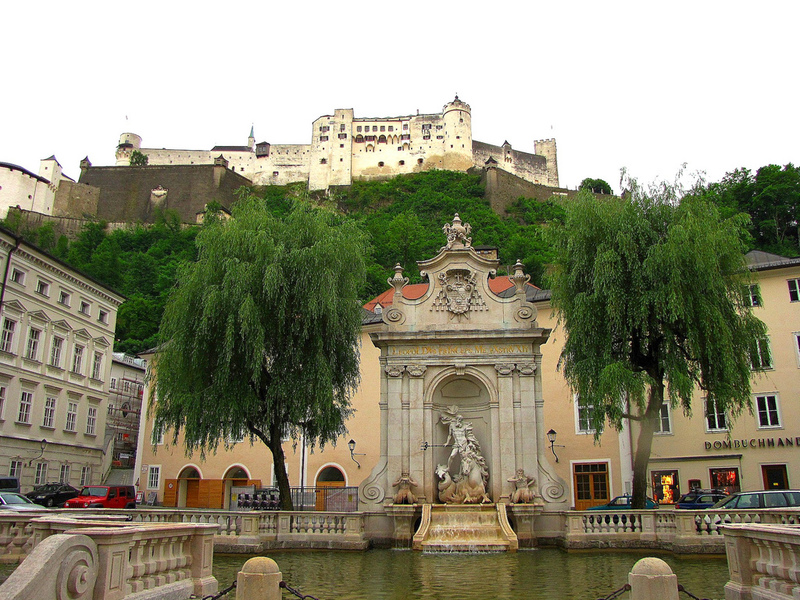 Salzburg is such a beautiful city. 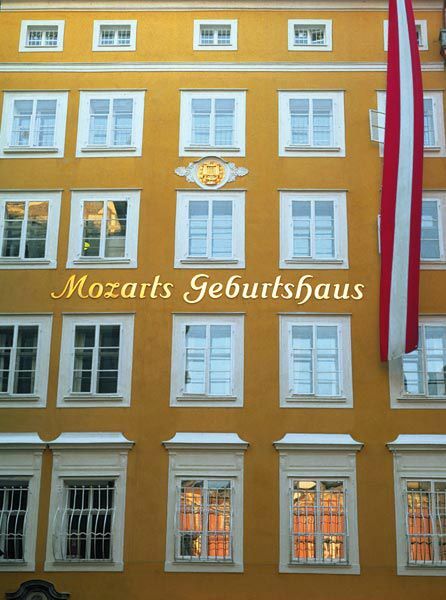 fantastic photos indeed Ashley...I miss the clear blue sky, amazing landscape and those historical building in Europe. Keep posting those beautiful pics, Ashleigh..
Gorgeous pictures, I'd love to go! Once again - beautiful pictures and I'm jealous... we really need to discuss me stowing away in your bag one of these times. ;) Totally get what you're saying about the combination of old and new and having everything you need without being a crazy big city, I've been to a few places like that myself and they are always my favorite. I want to go there SOOOOOOO badly! I just love these pictures. It has always been my dream to get here! !